Have the best of both worlds! 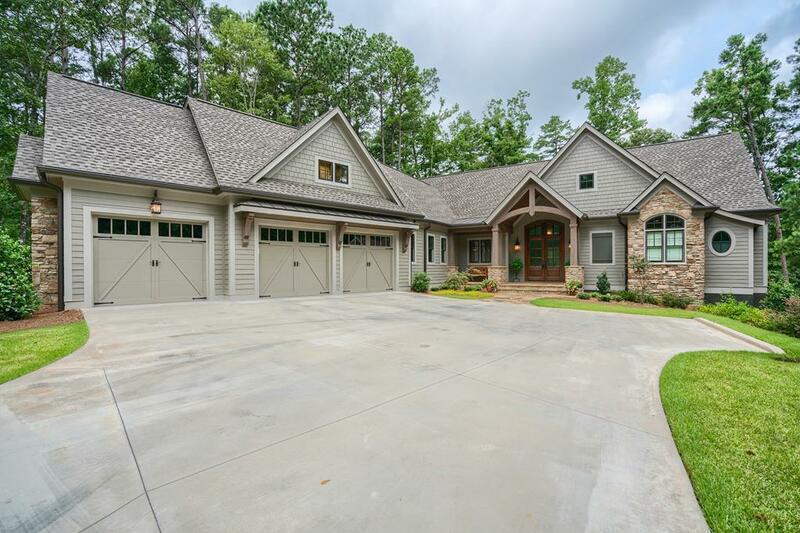 Luxury lake access home on the National course of Reynolds Lake Oconee. 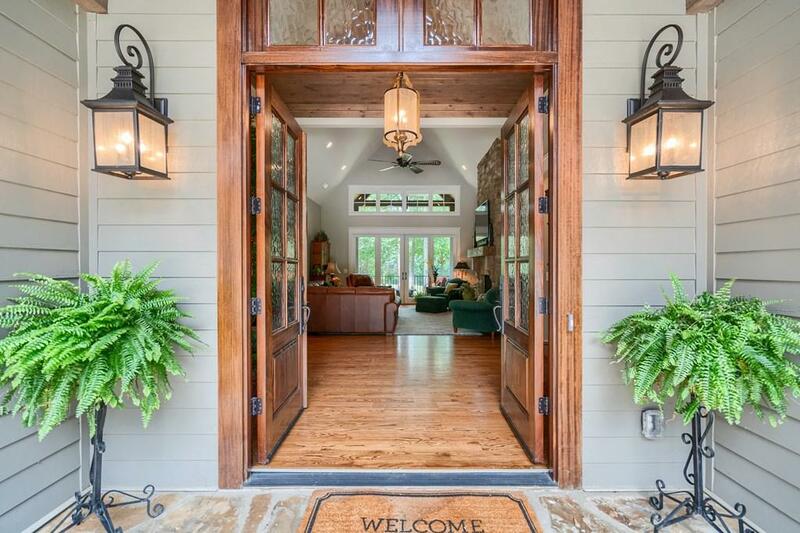 No need to build as this nearly new home is perfection. Well thought out design and built by premier builder, this home has all the features and finishes you'd expect in a home of this caliber. 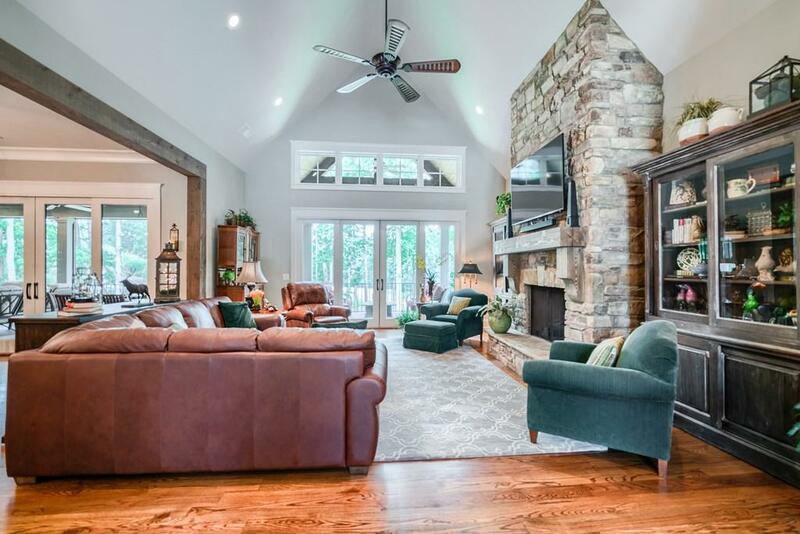 Open main level is ideal for entertaining with vaulted great room with beautiful stone fireplace and high-end kitchen with keeping room that flows to the outdoor kitchen and expansive screened and vaulted porches with gorgeous views. Master on main with luxurious bath featuring tongue and groove barrel ceiling, all natural stone finishes and enormous closet. The terrace level offers a second living area with fully equipped bar and wine cellar.